America has long had a love affair with cookies which led big business to get in the game and the choices of commercially made sweets seem endless. Several years ago Oreos, the iconic, #1 American cookie, celebrated their 100th birthday. 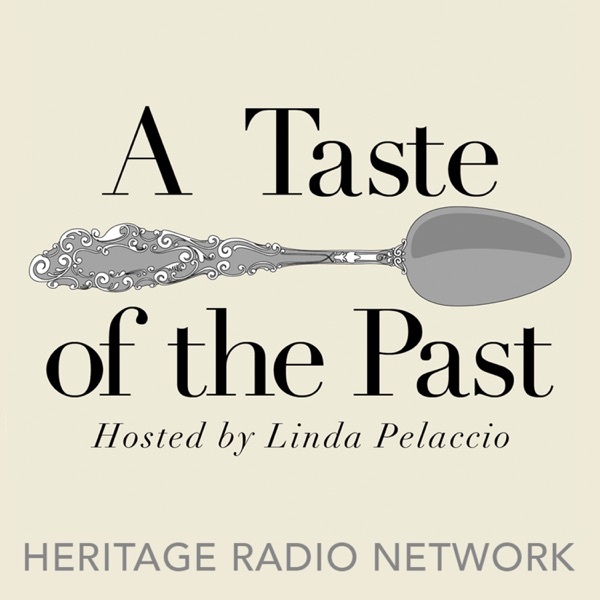 Food writer and culinary historian Michael Krondl talks with Linda about their history and Nabisco - world's largest cookie factory that transformed cookie and cracker manufacturing.